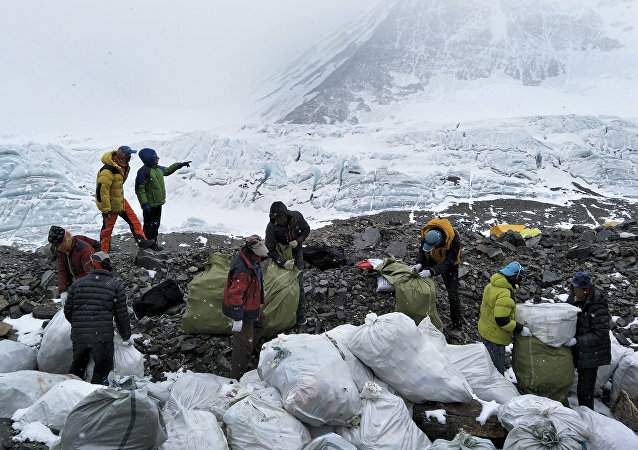 China has banned "ordinary tourists" without climbing permits from ascending the highest part of Mount Everest while it attempts to address the problem of discarded refuse on the mountain, Xinhua reported Thursday. An Abilene, Texas, man was killed earlier this month by his neighbors following a homeowners' dispute. Footage of the incident, which was recorded by the victim's fiancée, was released this week. An Egyptian man wanted to beguile a Belfaster of a considerable sum, but unfortunately for him, the would-be victim decided to get creative and pranked the cheat. 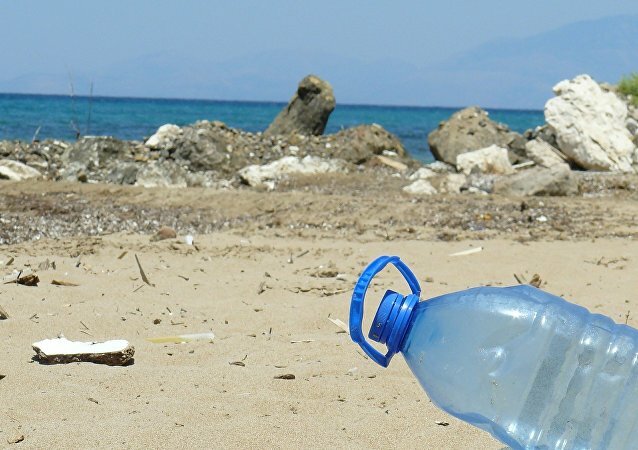 With the world’s oceans overwhelmed by pollution, a Dutch entrepreneur is preparing to launch a system to clean it up.